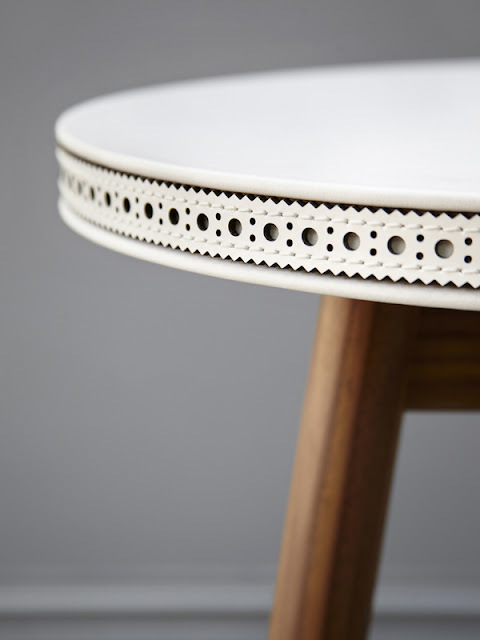 West London creative hub Great Western Studios is to host an exhibition of British designer Bethan Gray's work, including recent pieces such as the Brogue Table as well as previously unseen works. 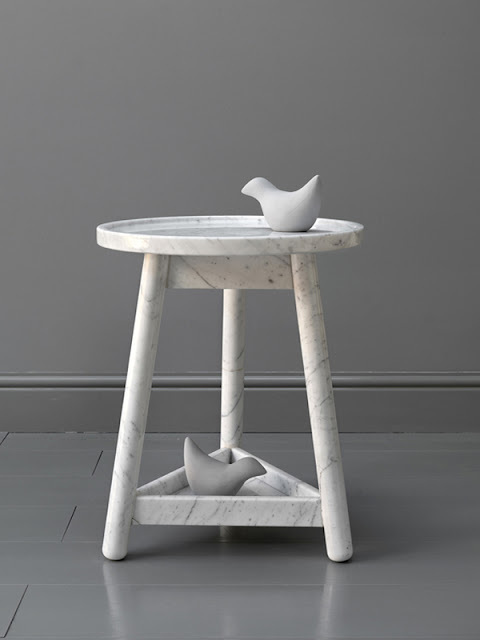 The show will also see the launch of a new series of home accessories made of stone. 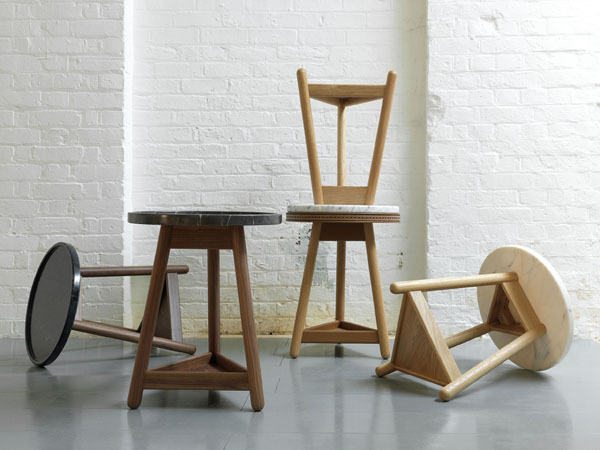 Running from 26 April - 9 May, Inside Design with Bethan Gray will focus on the making process of Gray's work, exploring the craftsmanship and manufacturing involved in each collection. 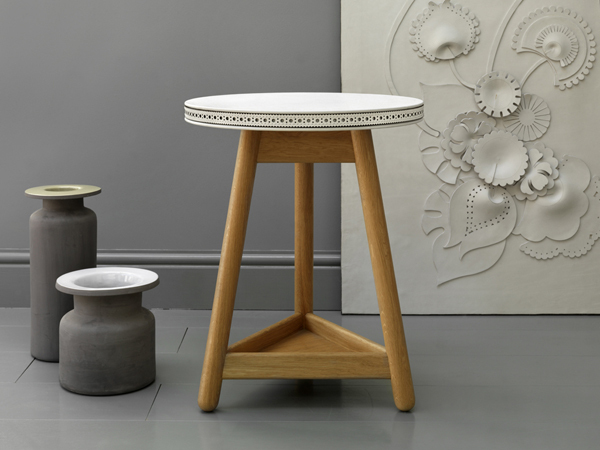 Bethan Gray's G&T collection is now available in Liberty, Mint, Lane Crawford, and Pomelo.